Two down and out strangers are brought together by mysterious letters into a safe house as the world around them is infected by an experimental virus that transforms the living into the living dead. She is a former prostitute hiding from the world. 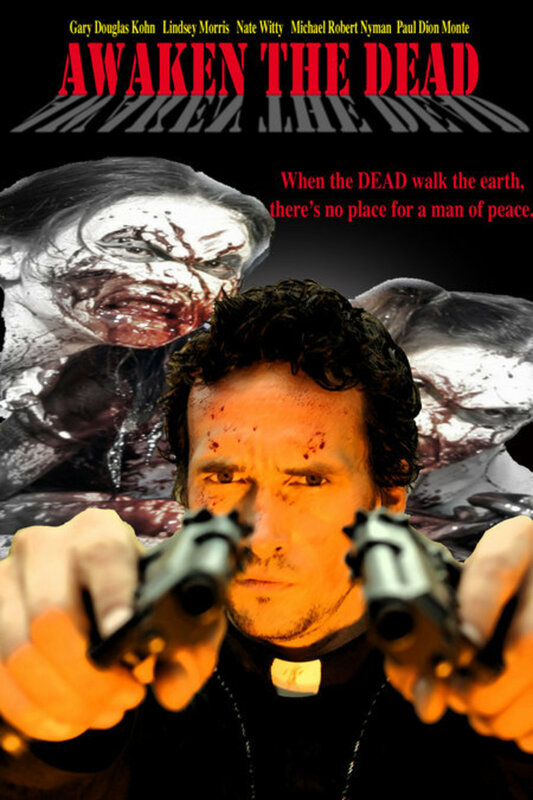 He is a former assassin turned priest who has renounced violence. Together they must unravel the mystery of the letters if they hope to survive. Regions are unavailable for this movie. 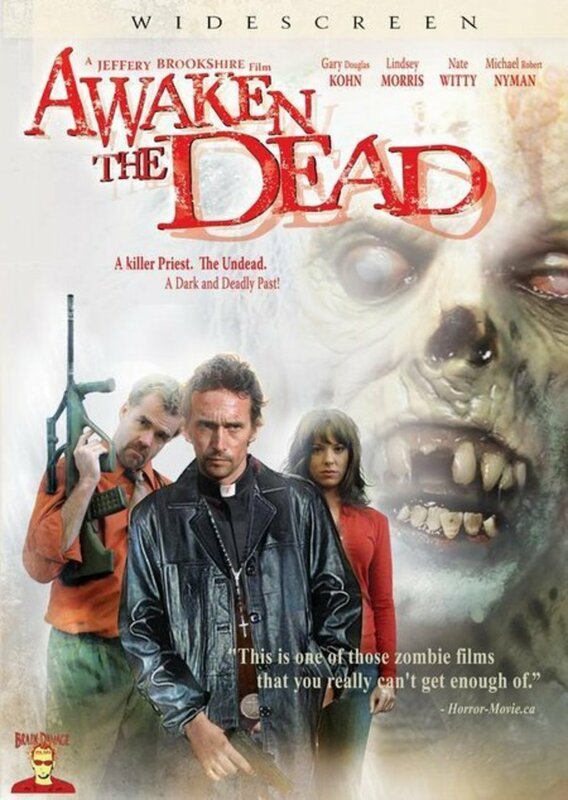 Click the "Watch on Netflix" button to find out if Awaken the Dead is playing in your country.